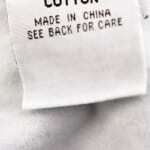 Importing clothes from China - the basics! As specialists in sourcing and importing from China, Hornet’s experience includes formal wear, dresses, maternity wear, kids wear and underwear as well as fabric for dressmaking and furnishings. We receive many enquiries about importing clothes from China and we’ve listed a few basic points below – we hope these save you time and assist you in your manufacturing decision making. 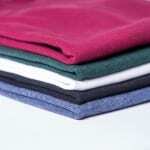 We do not source brand name clothing – unless you own or license the brand! A significant part of Hornet business is the sourcing of reliable, quality suppliers who assist our clients by manufacturing to the client’s design. We know how much intellectual property is worth and we are passionate about protecting it. Unless you have authority to import, market and sell a brand, we will not help you source those branded goods. Factories set minimum order quantities to make sourcing viable. 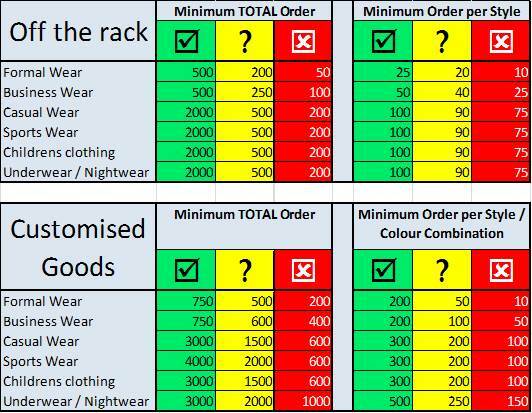 There are many factors affecting calculation of minimum order quantity in general, but there is one thing about clothes in particular you need to be aware of. Every different combination of style, size and colour is a different product, which may attract its own minimum order quantity. For example, you want 300 shirts, which sounds like a good quantity to you. 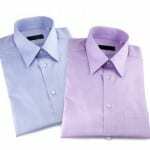 But you want long and short sleeves – small, medium and large. Black, white, red, blue and yellow colours. Now you have 2 designs, 3 sizes, 5 colours. From the factory’s perspective, that’s 30 different products. (2x3x5=30) They can’t just set up once and run off 300 pieces – they’ll have to stop and start to change fabric, cutting and so on. 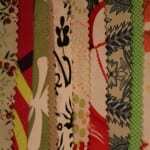 The factory views this as a difficult, time-consuming small order which is not so attractive to them. Is your order big enough to satisfy minimum order requirements? Check your planned order against the chart below, which is based on our experience sourcing and importing clothes from China. Exact minimums depend on macro- and micro-economic factors (outlook for growth, whether the factory has orders), as well as the attractiveness of your particular order, but the chart gives some indications. If your proposed import falls into green columns, we’re pretty sure we can help you find a good manufacturing partner. Call the number at the top of the page or fill out our contact form. If your proposed import falls into yellow columns, please contact us as we’ll need to discuss your plans in more detail. If your proposed import is in a red column, we’re sorry, but it will be difficult to find a reputable manufacturer to meet your order.